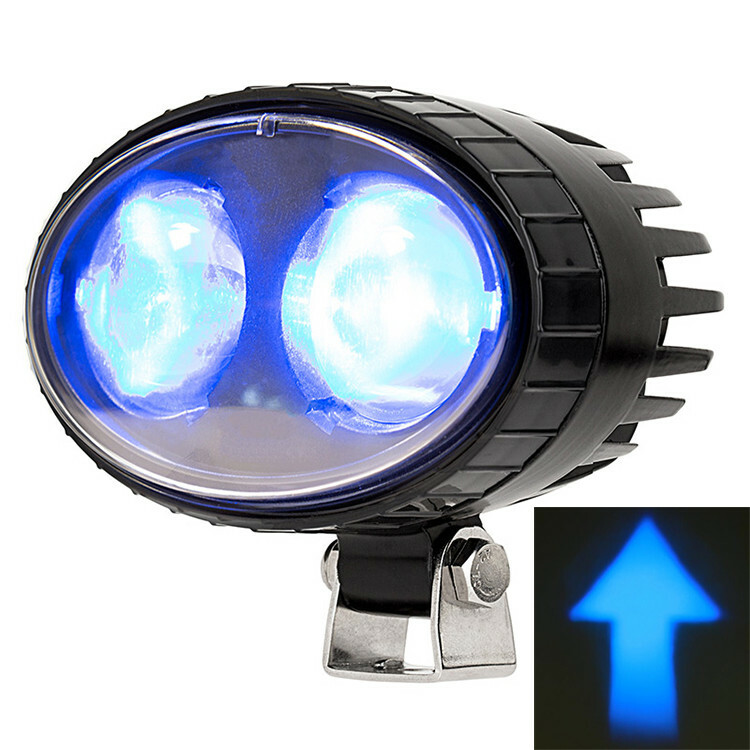 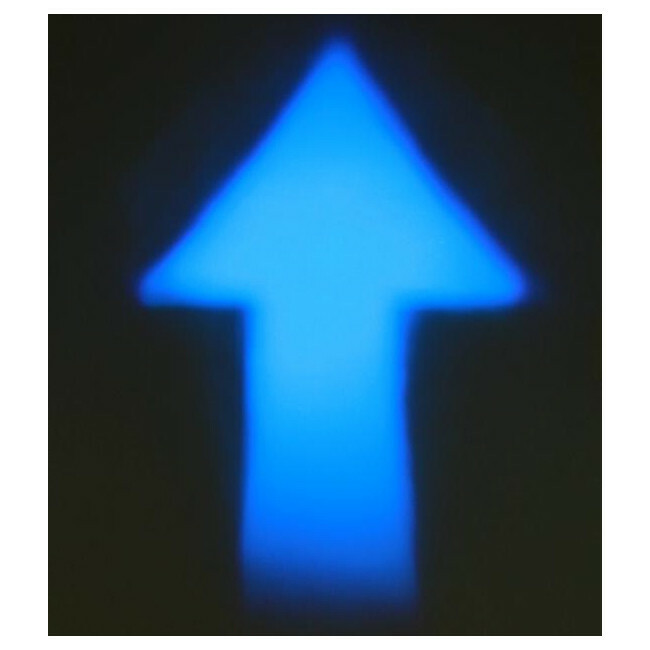 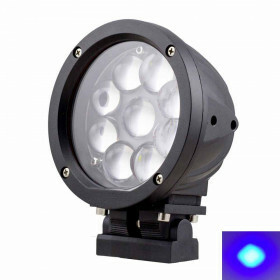 This "LED Arrows Beam Forklift Blue Light" can show people and other forklifts of its direction. 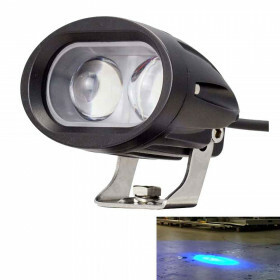 The "Arrows Beam Forklift Blue Light" projects an arrow blue light that is projected 14 to 22 feet in front and behind the forklift making all people aware. 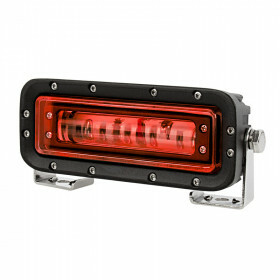 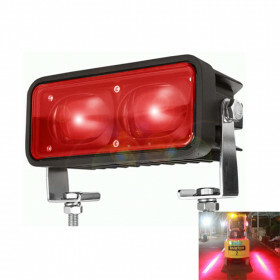 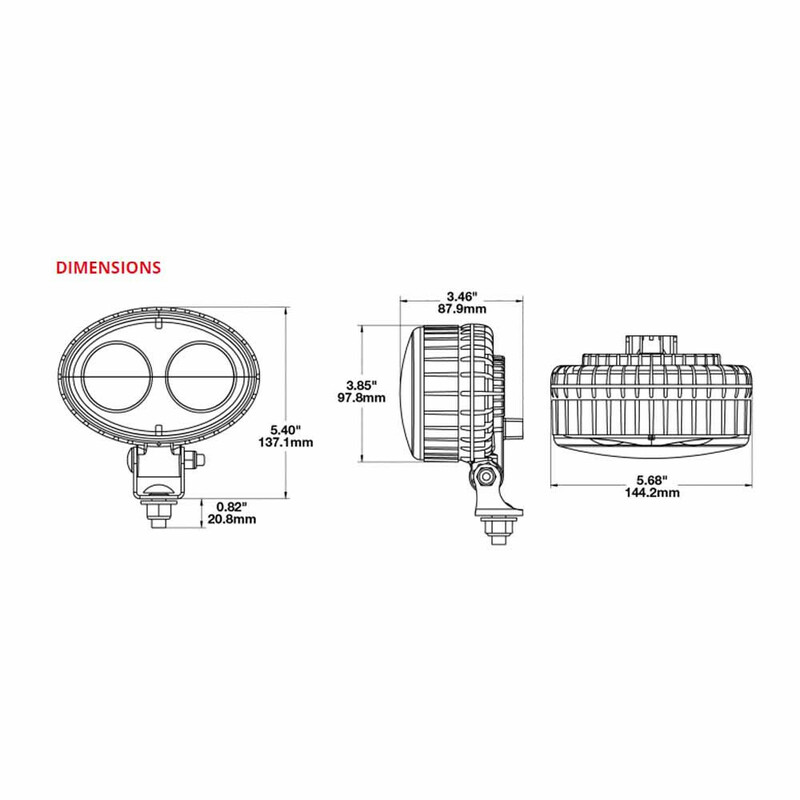 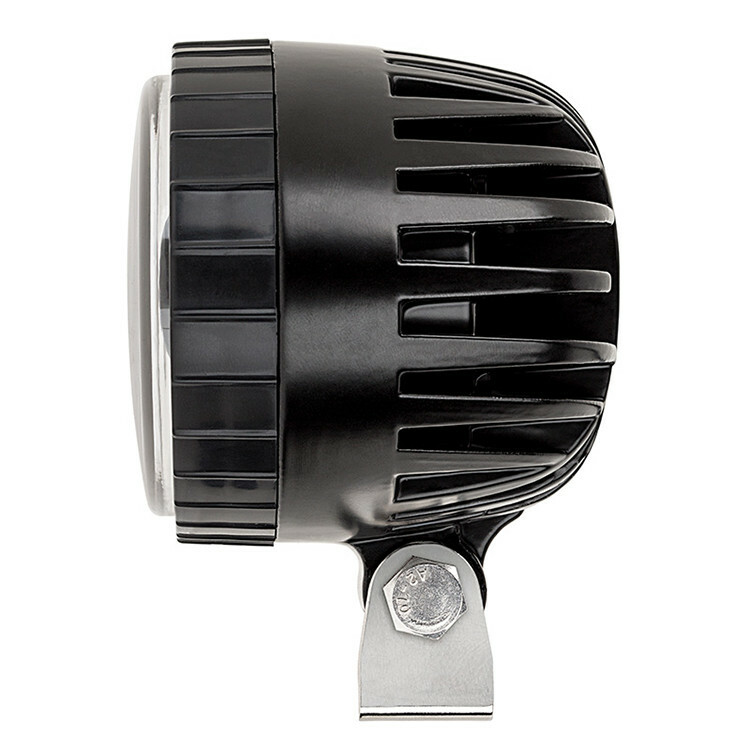 This warning light is designed to protect operators and people working in large warehouses.